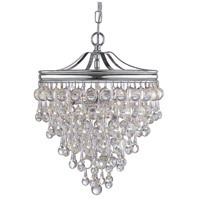 Q Can the chain be shortened on this product? 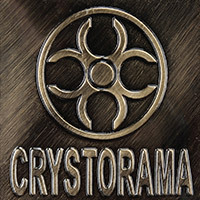 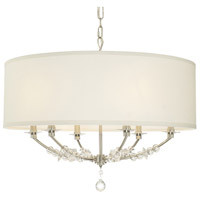 A The Crystorama Lighting Maria Theresa 4 Light Mini Chandelier 4474-CH-CL-MWP has a body height of 16", comes with 36" of chain and is adjustable. 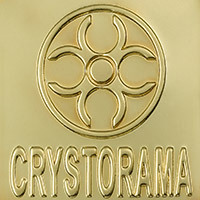 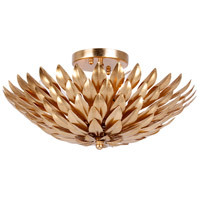 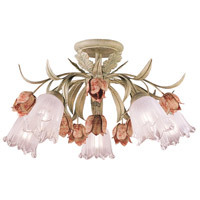 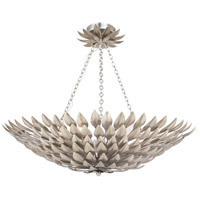 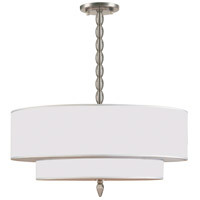 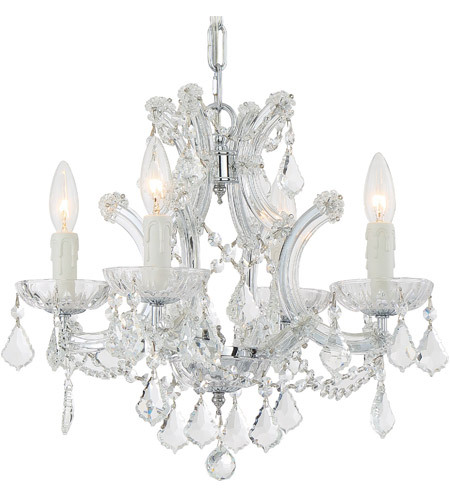 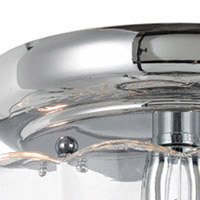 A The Crystorama Maria Theresa Mini Chandelier 4474-CH-CL-MWP is a dimmable fixture.